The Shed at Hudson Yards Stays Half-True to Its Radical RootsWhether it busts out of tameness is up to the programmers. Is Hudson Yards Really the City of Tomorrow?A debate between four starchitects. Is It Any Fun to Shop at New York’s New Mega-Mall?What I learned after a week browsing Hudson Yards. 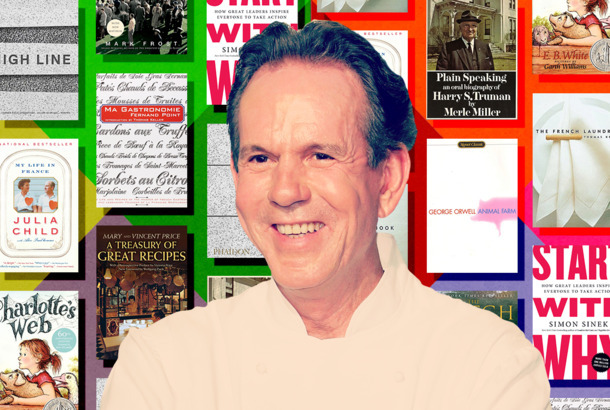 Thomas Keller’s 10 Favorite BooksGeorge Orwell, Julia Child, and more. Swarms of People Came Out to Celebrate New York’s New MallInside the party at Hudson Yards’s upscale shopping space. As Hudson Yards Rises, Broken Subway Escalators Make for Steep ClimbsThe $2.4 billion 34th Street–Hudson Yards station is plagued by three of the ten most failure-prone subway escalators in Manhattan, records show. Hudson Yards Is a Gilded City Straight Out of a Billionaire’s FantasyWhere nothing is ever dirty and everything works, where you can live your perfect life and never have to leave — provided you can pay for it. 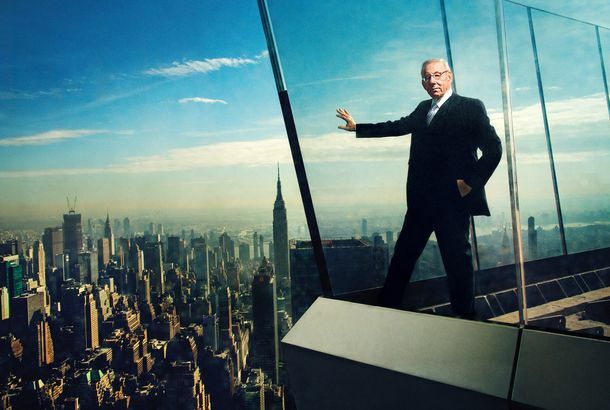 How Stephen Ross Became the Most Powerful City-Shaper Since Robert MosesHe’s outmaneuvered, outspent, out-leveraged, and out-sweet-talked his way into the Hudson Yards deal. 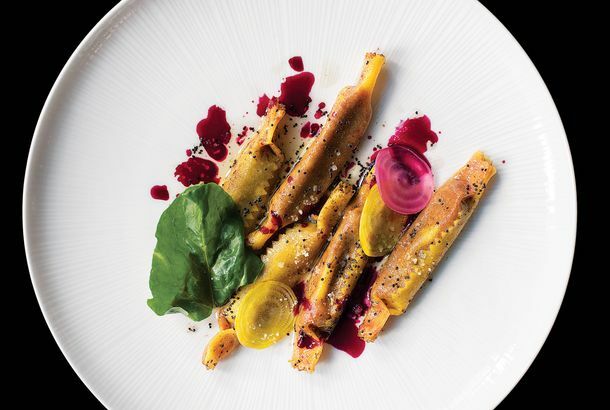 Legacy Records Lacks the Spark and Sizzle of Its Downtown SiblingsMuch of the menu at the Charlie Bird team’s Hudson Yards venture has a curiously underwhelming quality. What’s Going Into the Shed? 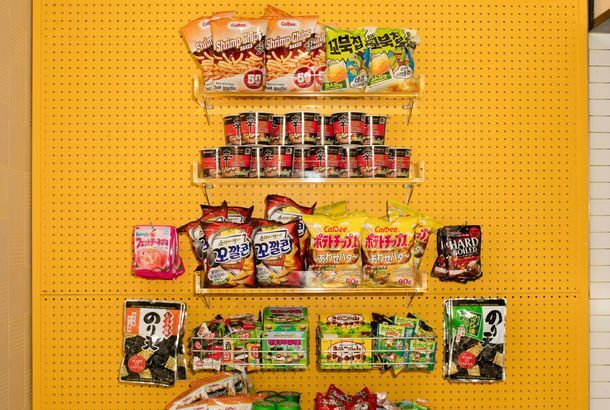 A Tiny Preview of Hudson Yards’ Arts OfferingA mini-shed near the actual Shed contains a sample of what’s to come. Superhuman City: A Walk Through Hudson YardsHudson Yards, a mega-neighborhood built from scratch, comes into view. First Look at Charlie Bird Team’s New Legacy Records in Hudson YardsThe Hudson Yards project will open in stages. 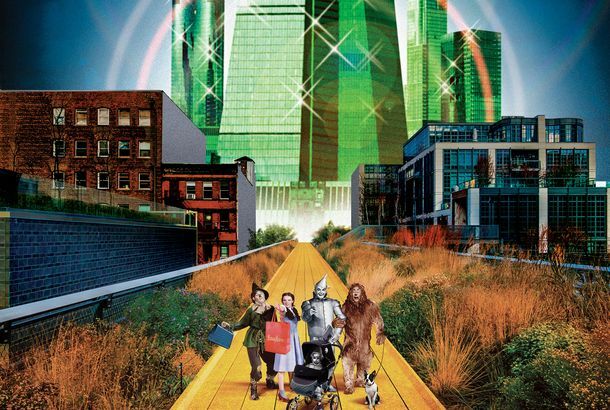 Surveying Post-Bloomberg New York With Sidewalk Labs CEO Dan DoctoroffThe self-described “creature of the suburbs” helped remake this city, in some ways, for his own maximum personal comfort. 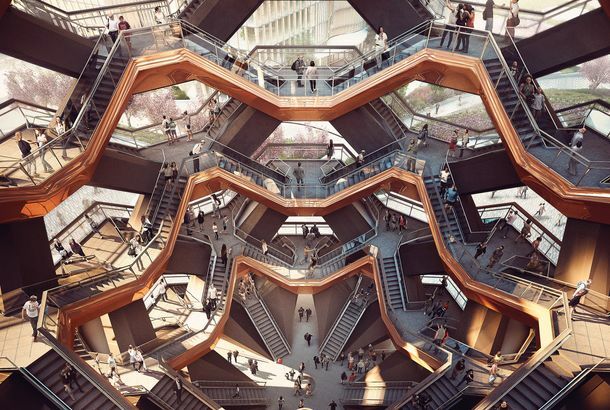 The Urban Designer Who Brought Whimsy to London Is Turning His Eye to New YorkThomas Heatherwick is the Willy Wonka of Hudson Yards. First Hudson Yards Building Open for BusinessIts big tenant, Coach, just moved in. 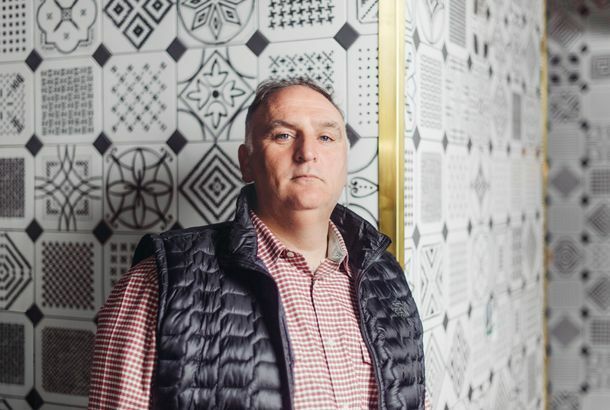 José Andrés to Join Thomas Keller at Hudson YardsComing in 2018. 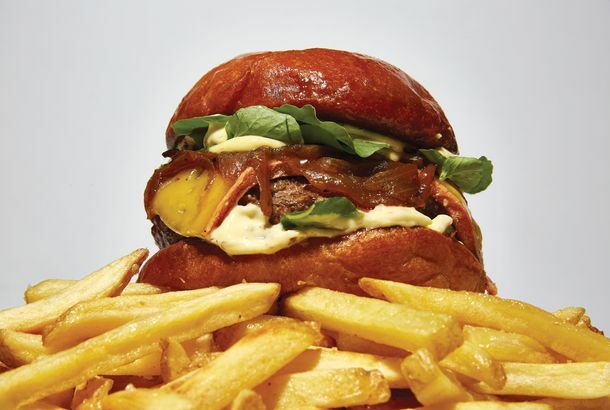 Thomas Keller to Open New Concept in New York’s Hudson YardsHe’ll also select the 11 other restaurants in the development. Neiman Marcus to Open in New York; Area Dads Anticipate Joke Opportunity Phew. We really needed one. New High Line Visitors Prefer Trainspotting to River ViewingWest Side Yard is the new hotness. Hudson Yards Will Boast a Ballroom, Bars, and a Restaurant at 1,250 FeetWest side. 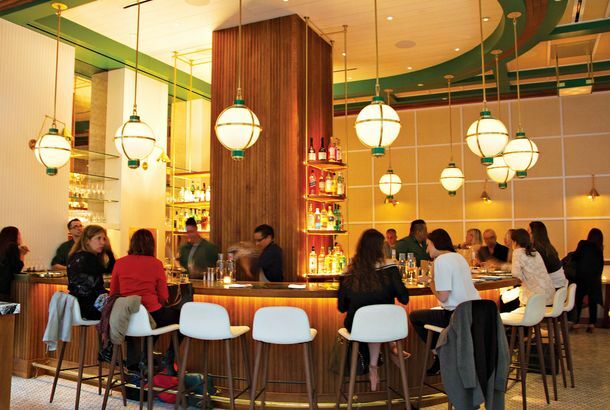 Danny Meyer Makes Big Plans for Hudson YardsSoon he’ll be able to feed every New Yorker, morning, noon, and night. Party Lines: The CFDA/Vogue Fashion Fund AwardsPlus Coco Rocha, Rooney Mara, Jason Wu, Eddie Borgo, and more. Mayor Bloomberg Wants Fashion Week to Move to Hudson YardsTo a space called the Culture Shed. Danny Meyer Confirms Public FareHudson Yards will be opening a new concession, Public Fare, at the Public Theater at the Delacorte in Central Park. 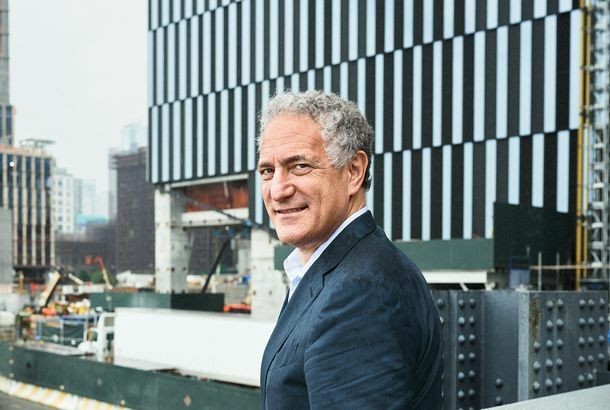 Gary Barnett, Manhattan Real Estate’s Beacon of HopeBarnett says Extell will draw on its land bank to deliver new residential projects in as soon as nine months. Market Crash Will Not Stop Play-Doh Park From Rising on West SideLook at these pretty (and delicious) renderings of potential Hudson Yards development! Citadel Founder: The Kids Aren’t AlrightPlus, the latest on Bear Stearns, Robert De Niro, and Norm Pearlstine in our daily industry roundup. Gawker Media Spins Off Wonkette, Gridskipper, and IdolatorSting buys a new place, the West Side is in jeopardy, and Wachovia raises $7 billion in our daily news roundup. George Soros: You Ain’t Seen Nothing YetPublishing musical chairs, bad news on the economy front, and gripes about law-school rankings — all in our daily roundup. It Happened This Week: Striking BackHillary Clinton hit Barack Obama on Reverend Jeremiah Wright even as critics slammed her for fibbing about Bosnian sniper fire, Sean Combs smacked down rumors that he was involved with Tupac’s shooting, and other events of the week that was. What’s That Shiny Building, and What Have They Done With Our Bus Station? When Governor Spitzer held a press conference Friday to announce the state was opening bidding for the 12-million-square-foot Hudson Yards site, he mentioned another bit of redevelopment in the works for the West Side: an imminent overhaul of the Port Authority Bus Terminal. Which promptly sent us scurrying to the Port Authority’s Website, looking for details. We turned up these renderings and these optimistic stats: Apparently they’re planning 55,000 square feet of spiffed-up stores, 26 new bus gates, and a bright office tower on top. Even if the building doesn’t look too architecturally interesting, it’s still nice to imagine a presentable depot. Just don’t count on it anytime soon; feasibility studies will be ongoing till 2009. —Alec Appelbaum Earlier: You Wanna Buy a Rail Yard? No High Line in Redeveloped Hudson Yards? MTA Promises Public Will Have Last Word At the Hudson Yards Development Corporation public meeting about redevelopment plans for the huge West Side rail yard the other night, Friends of the High Line boosters distributed American Apparel T-shirts with the logo “High Line Railyards,” a reminder that a good chunk of the now-beloved trestle runs through the site and implicitly urging the MTA to ensure that whoever develops there protects it. MTA chief planner Bill Wheeler dubbed himself a High Line fan, but he warned that developers’ bid prices would guide the MTA’s decision about protecting it. (In other words, if someone will pay more for the site but plan to remove the High Line, the MTA would be okay with that.) But here’s the good news for High Line supporters: The public-review process for the site means the MTA’s decision won’t be the last word. A Lifeline for the Upper High Line?Last we checked in, it seemed that the officials were willing to let a successful bidder for the MTA’s Hudson Yards site tear down the part of the High Line that runs through it. But now it seems that the old rail trestle, slowly becoming a park, has a better chance of survival. Real Estate Board of New York president Steven Spinola, the developers’ rep in the bidding process for Yards site, tells us that the Hudson Yards Development Corporation showed a presentation yesterday that included a preference for cultural institutions, lots of open space, an attempt at affordable housing, and sympathy for the High Line. “They likely will say to developers: We would like to see the High Line continue, so explain what the ramifications would be of keeping it,” Spinola said. “I think they started off negative about the High Line and they’re now looking to keep it an open question.” Will developers — who must sink more than $300 million just to install a platform over the rail yards — willingly invest around an elevated park? “The High Line, if done properly, can clearly be an attractive amenity for the city,” Spinola says. “A few months ago people said, ‘Of course it’s a problem,’ and yesterday people said, ‘We’ll analyze it.’” —Alec Appelbaum Earlier: The High Line, Suddenly Not as High?